I've been allowed to drive super duper cars in the name of photography. 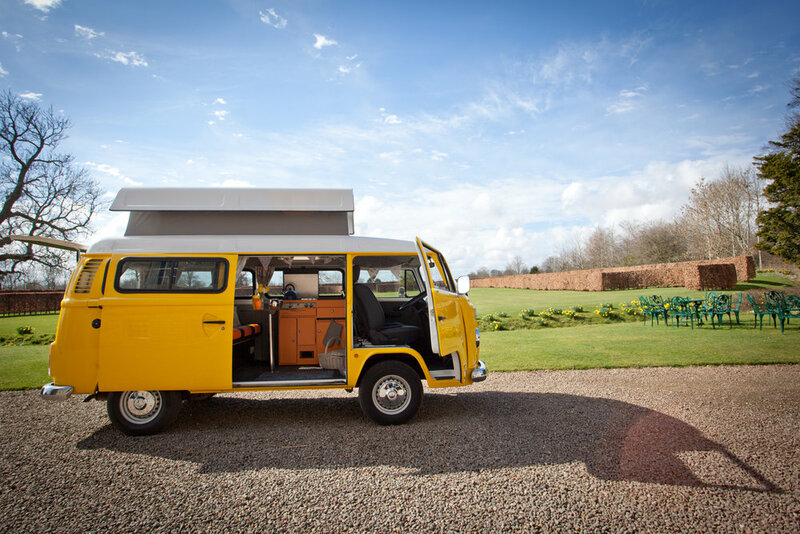 Just look at this bumblebee VW camper van, its my fave, you can even watch movies in the dashboard! Car photography is not my usual line of work but this job was a real joy. 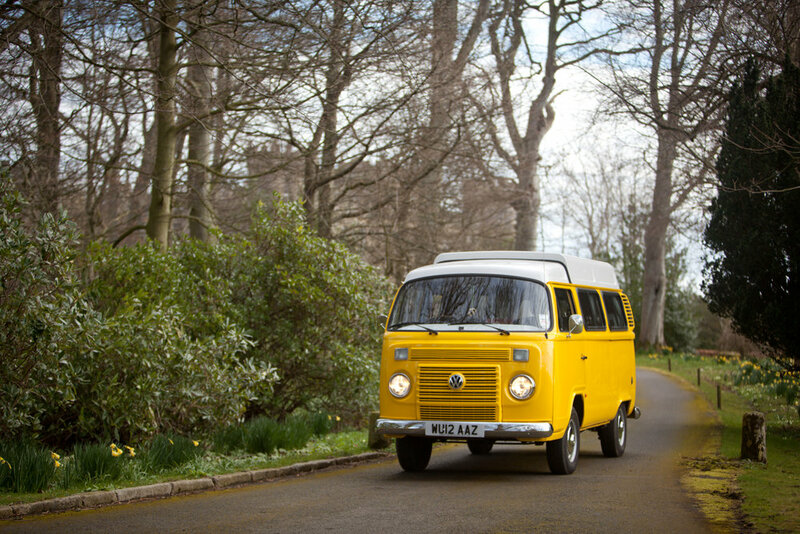 The owners of Arkvendor specialist car hire have some stunning vehicles to hire and needed to showcase some on their website http://www.arkvendor.co.uk/ . Our friends at Wedderburn Castle allowed us the use of their grounds for this photoshoot which makes it extra special, a real cross border collaboration.